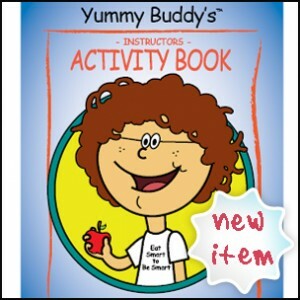 Yummy Stuff™ is an educational program where children ages 5-10 learn to “Eat Smart to Be Smart™” through interactive animation, fun games and activities! 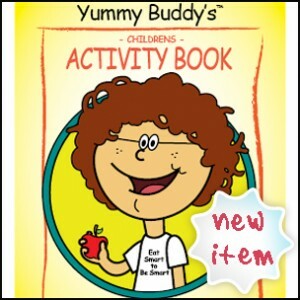 Yummy Stuff™ is a program designed to help children and their families develop everyday habits of healthy eating. Yummy Stuff™ strives to nourish children’s bodies while feeding their minds and creating healthy habits that last a lifetime. Do you know how long your intestines are? Have you ever played nutritious bingo? Great for Teachers, Parents, and Grandparents! Help your children [child] learn the importance of health eating and fits and oh so much more. There is math, there are games… Be creative and have fun while you teach.